 Apartment in trullo for 4-5 people with two double rooms bathroom, small living room and kitchen. The living room contains a single sofa bed. Elegantly decorated with retro furniture and handmade chandeliers, the Trullo Grande is a perfect recreation of the building that, in the past, was the beating heart of the property: the manor house. In these rooms all day to day activities occurred. The apartment IL TRULLO GRANDE perfectly combines tradition and modernity into a space where all the best modern comforts coexist with history and tradition. 2 double beds + 1 single sofa bed. Upon request, a cradle for 0-3 years old babies can be provided. No. Thanks the building’s design the apartment is naturally air-conditioned, cool in summer and warm in winter. Visit our gallery and immerse yourself inside the walls of the apartment IL TRULLO GRANDE.